I visited Reikan-ji Temple while its special opening in spring. 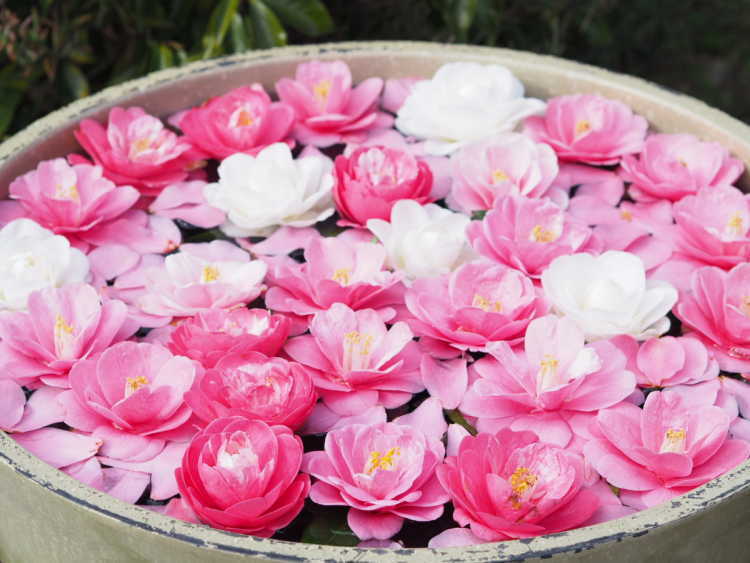 There're various kinds and colorful camellia. I found a lovely heart made of small fallen flowers. The special opening is held till 4/7. We cannot see the inside of Reikan-ji Temple usually, but it opens in the season of autumn colors and spring Japonica flowers. 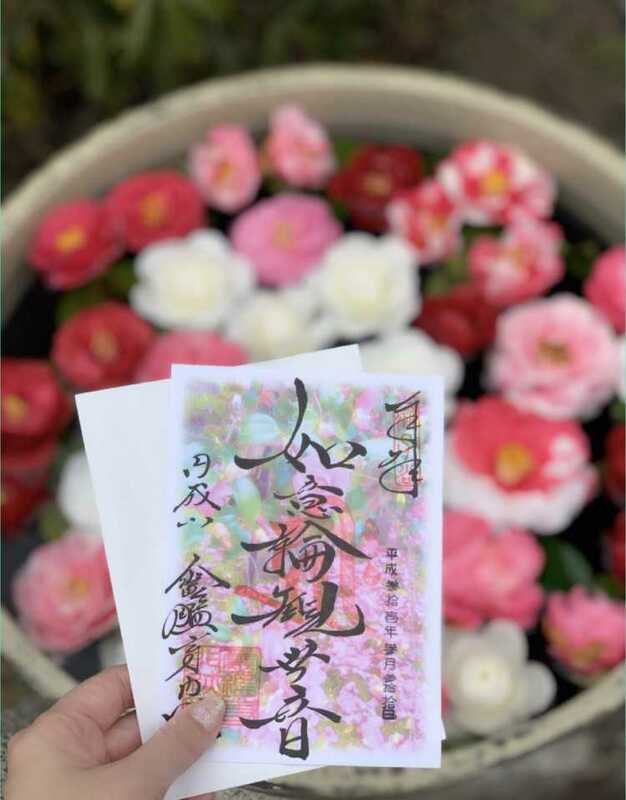 There're over 100 kinds of Japonica flowers in the precinct. Opening season in 2019: 3/21-4/7.